Is your home becoming increasingly cramped? Have you been considering a state-of-the-art loft conversion to make the best use of the available space? 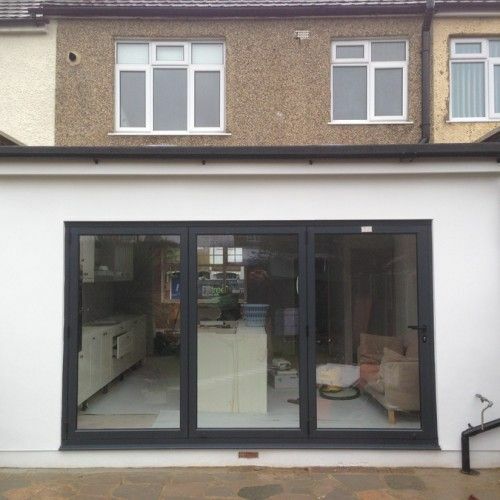 If so, there is only one acclaimed and highly sought-after company to call today for the best loft conversions Chelsea offers – Firtree Builders. With a reputation that precedes us throughout the capital, for the most superior loft conversions in Chelsea, we’re the obvious and superior choice. So, why don’t you get in touch today by calling us on 0800 270 7764 to find out more about how we can help transform your property and vacant space? 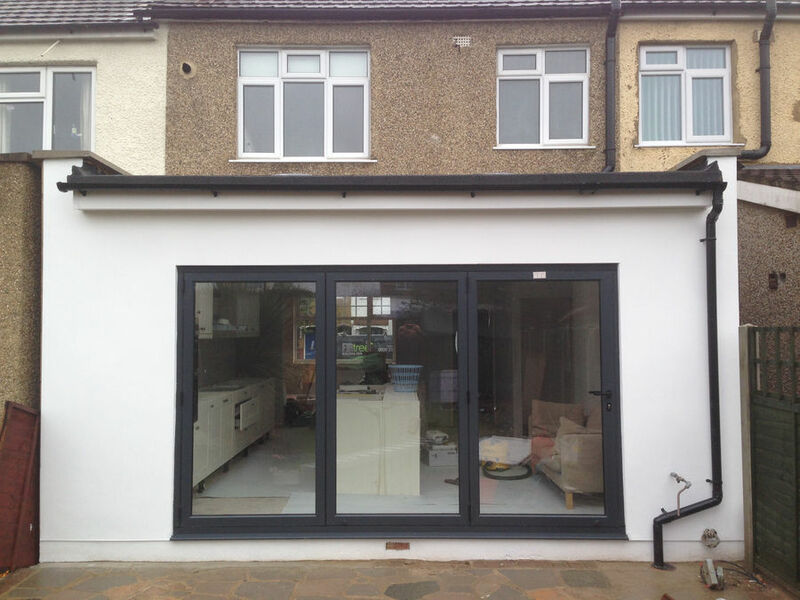 When searching for a renowned and well-experienced building company to provide the finest loft conversions in Chelsea can offer, you’ll be hard-pressed to find a more acclaimed alternative to Firtree Builders. Whether you have your heart set on a studio flat on the top floor of your property or a children’s playroom or home cinema, we can help you fulfil your wildest imaginations with our second-to-none loft conversions. The majority of our work comes from word of mouth recommendations from our existing customers who are happy to applaud our services which demonstrates our customer service excellence and stellar reputation. So you can be confident that you’ll be in expert hands when choosing our well-established and highly praised building company to complete your loft conversion. 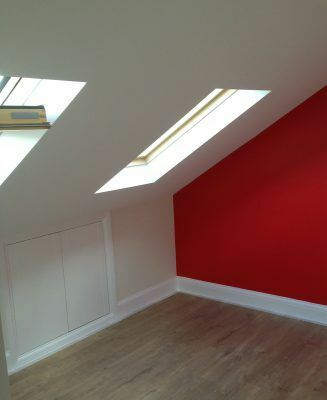 To find more information on our loft conversion facility, please follow the link to find a comprehensive breakdown of this service on our website. Should you have any questions or queries, then please do not be shy about reaching out to us, we’d be more than happy to answer any reservations you may have. 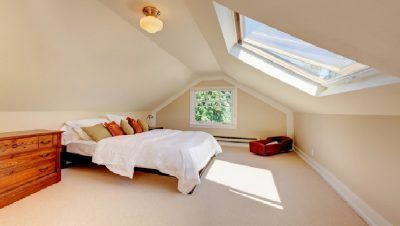 What are the benefits of one of our loft conversions in Chelsea? Are you aware that a loft conversion would substantially improve the valuation of your home? From the viewpoint of a prospective buyer, the addition of a cutting-edge, impeccably crafted loft conversion will more than likely set your home apart from the competition. Even if you are not thinking of selling your property, there is certainly no harm in improving its value for the future, particularly if you could benefit from more space anyway. As a simple and relatively easy way to maximise the space in your property without having to compromise any used or existing space, a loft conversion is an ideal solution for cramped and dysfunctional homes. 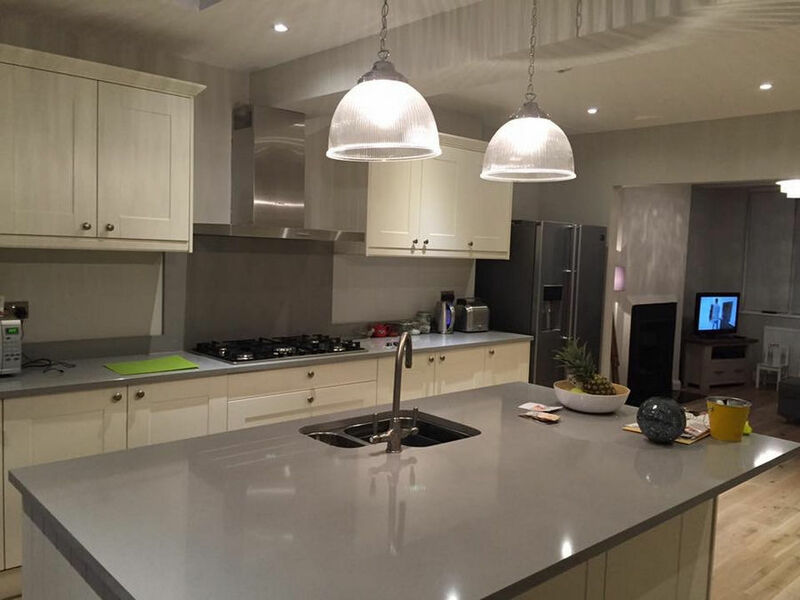 What really distinguishes our home development services from those of our nearest competitors is our impeccable attention to detail and level of finish which instantly sets us apart as the best in the business. Our dedicated contractors are a cut above the rest, continually striving to improve and provide the best solution for each individual client. It is this commitment to quality and the satisfaction of our clients which certifies us as the best and top choice for your renovation project. Do you still need convincing that Firtree Builders offers the finest loft conversions in Chelsea can provide? If so, it would be incredibly beneficial to have a look at our high-definition gallery to find some pictures of our latest works that we have completed for our plethora of satisfied clients. Browsing through our portfolio will help you to understand why, when searching for a reliable contractor for the best loft conversions in Chelsea can offer, we are unparalleled and unsurpassed. Additionally, we recommend that you have a look through some of the most recent feedback from our existing customers to see for yourself what they have to say about our Chelsea loft conversions and us as a company. After all, please do not just take our word for it that our services, skill-set and capabilities are incomparable, listen to what they have said. For the most exquisite and impeccably high-quality loft conversions Chelsea offers, it should be clear to see that Firtree Builders is the only company that you need to get in touch with today. As the leading contractor for loft conversions and state-of-the-art extensions, you can be confident that you’ll receive a first-class service. So, what are you waiting for? Bring your interior dreams to fruition and give us a call now! 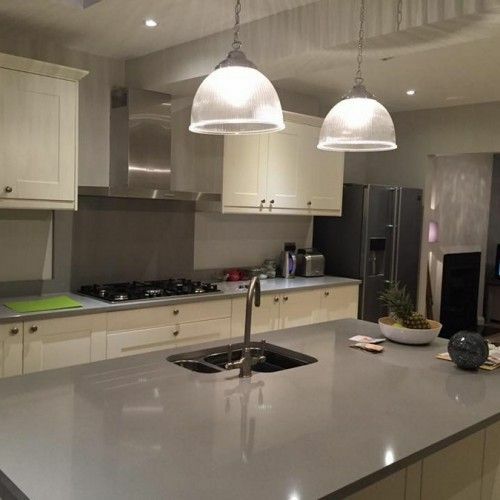 Your arduous search for a reputable and trustworthy supplier of Chelsea loft conversions is over now that you’ve found out about the unbeatable home improvement services and ultra-competitive prices offered by Firtree Builders. With a reputation for excellence that precedes us throughout the capital and South West London in particular, for the best loft conversions Chelsea offers, we’re second-to-none. Don’t be shy about getting in touch with our stellar team today by calling us on 0800 270 7764 to register your interest in our state-of-the-art loft conversions in Chelsea. You can also send us your inquiry via email or by filling out the contact form which you can find on our easily navigable website. Rest assured that however you contact us, we’ll always strive to respond to your inquiry as efficiently and promptly as possible.